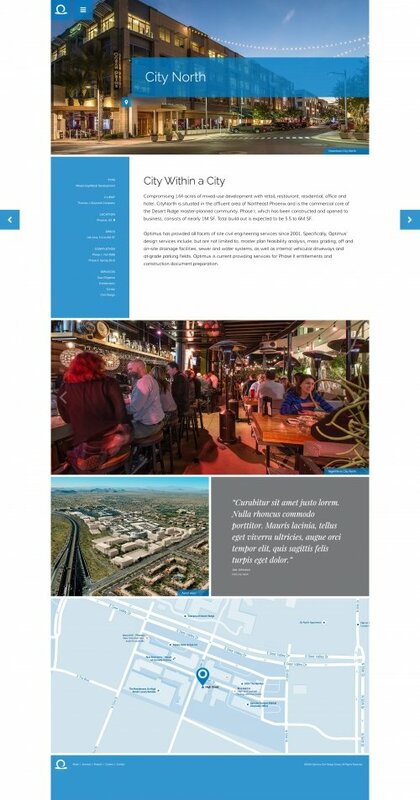 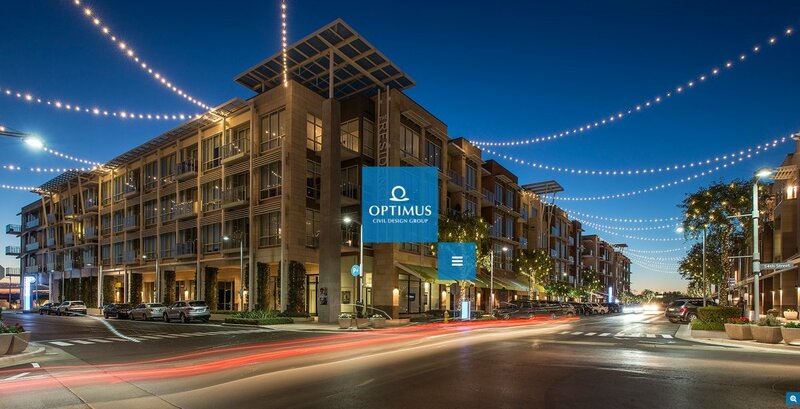 Optimus Civil Design Group is a civil engineering consultancy firm based in Phoenix, AZ. 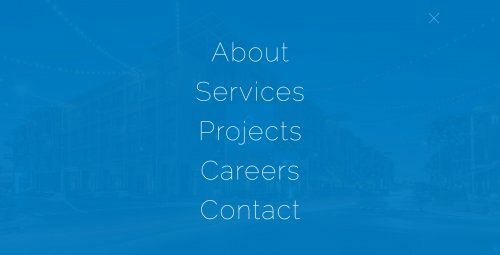 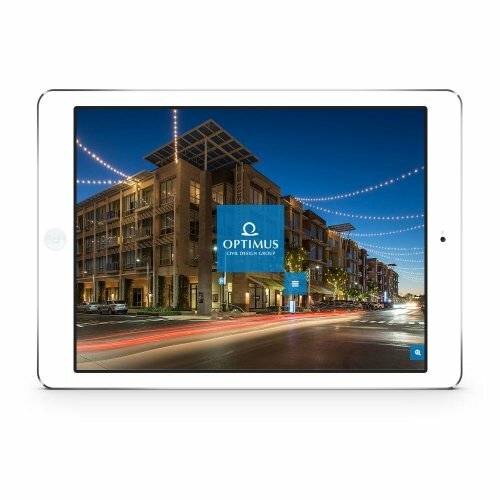 After developing their logo more than 10 years ago, Optimus Civil Design Group approached us to redesign their website. 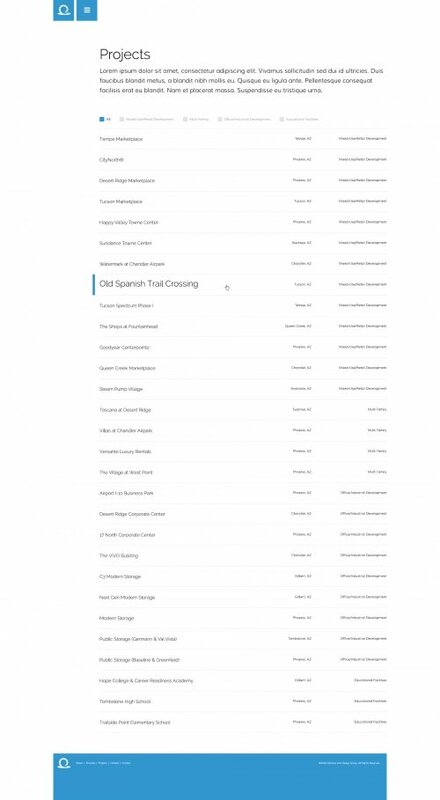 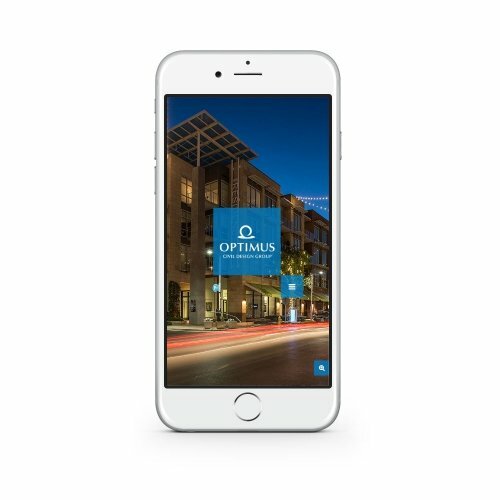 The goal of the redesign was to create a new online presence that will allow Optimus to really showcase their featured projects. 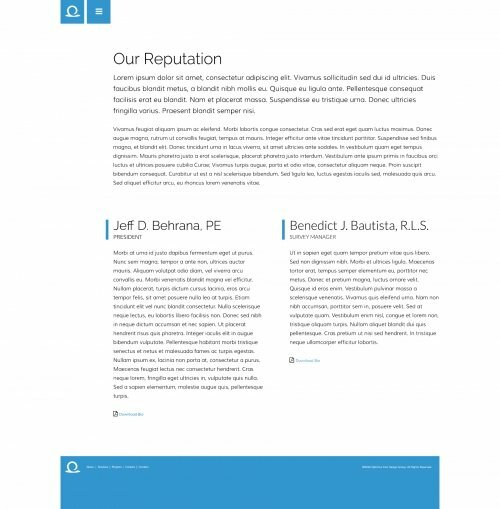 We designed a site with a modern look and feel with WordPress integrated.